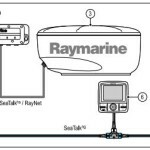 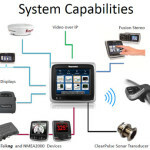 • a Series MFDs can use any of 3 types of Raymarine Radar. 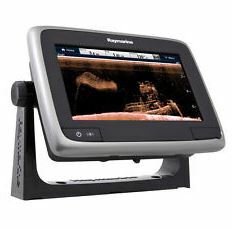 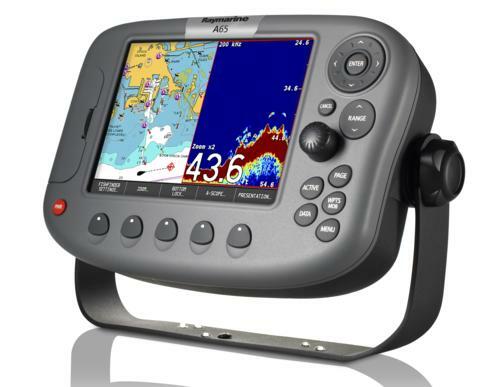 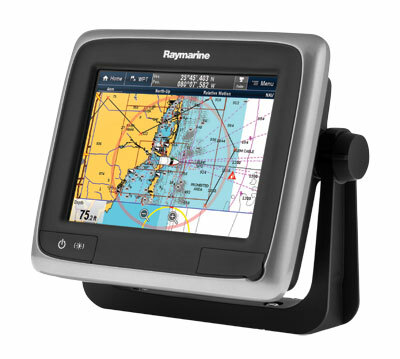 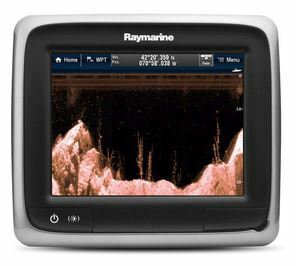 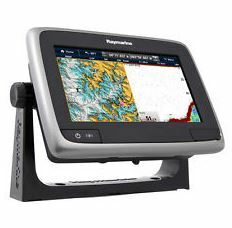 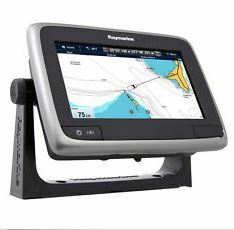 Raymarine HD Color technology improves target detection by eliminating virtually all noise and extracting more information from the radar echo return than has ever been generally available to the leisure navigator before. 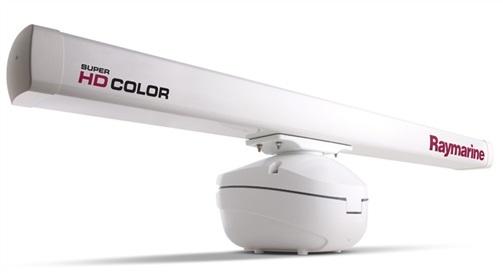 Super HD Color adds an additional level of digital signal processing to further enhance the performance and improve the resolution. 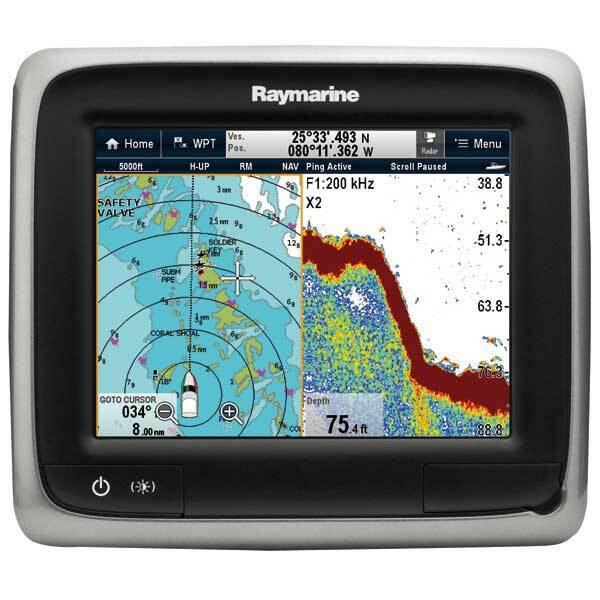 The incredibly clear multi-level color target displays provide more clarity and detail then ever before.